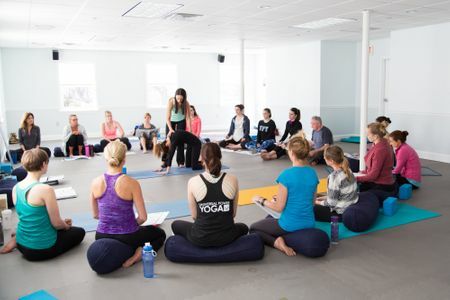 At UPY, our teachers are experienced and passionate about sharing yoga with our community. 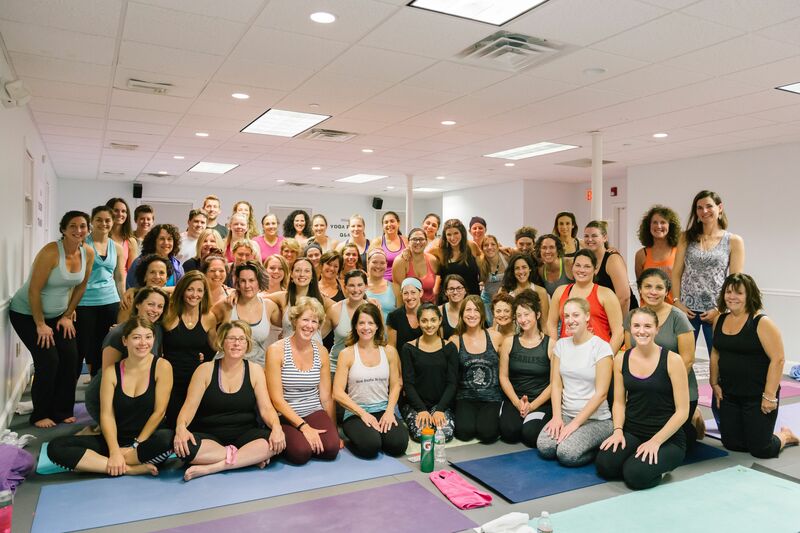 Our classes are welcoming and inspiring. We look forward to meeting you! All levels are welcome to every class. All yoga is power yoga because you are empowering yourself each time you step on your mat. With a blend of some challenging poses and time to relax, yoga can help you feel balanced, strong and calm. 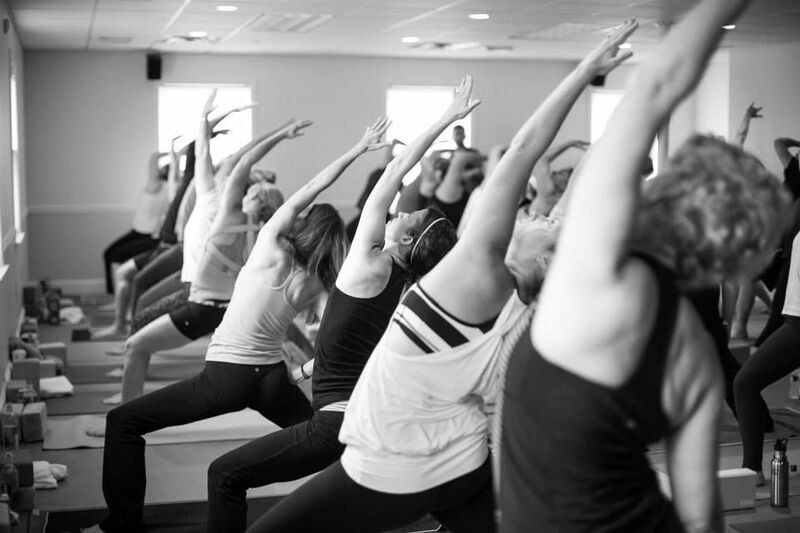 Join us for a class today! "Feeling so appreciative of you." "It was so great to get back in the studio today!! 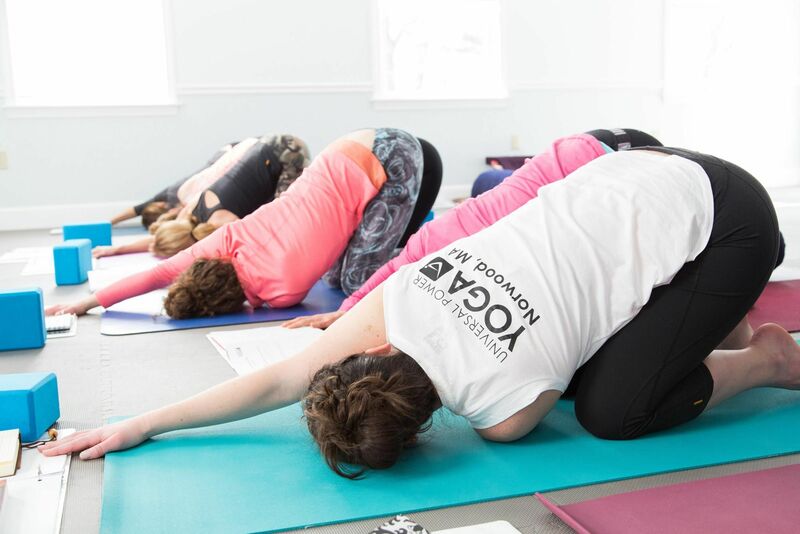 You have launched a great studio that fills a gap in the market for accessible, great yoga in a truly positive environment for both teachers and students!!" "I want to tell you how much I love practicing yoga with you." "I know I have a long way to go but that’s ok — I’m fine with that and all my physical and time limitations. I have been to other studios and also other teachers. I love your approach and your kindness. Thank you!" "I just wanted to thank Jaime for today!" "She was so great helping me out and teaching me all the poses! I love that the Teachers really pay attention to you and help you with your practice."